What are memes? Memes are an amusing or interesting item (such as a captioned picture or video) or genre of items that is spread widely online especially through social media. 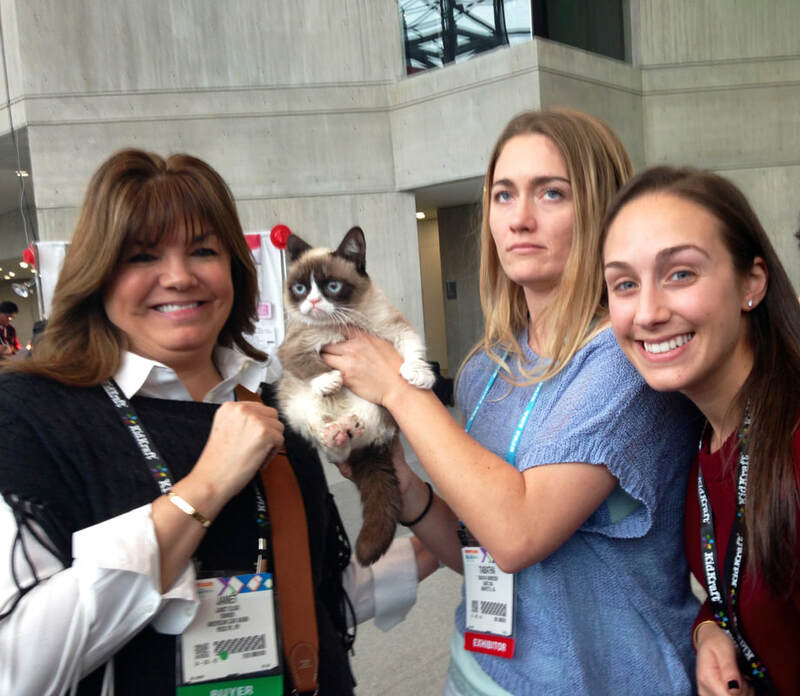 Ms. Elias hanging out with the one and only Grumpy Cat! As of July 30, 2018, Grumpy Cat has 8.6 million total followers on Facebook, 2.5 million followers on Instagram and 1.5 million followers on Twitter. Why are Bird Box memes so popular? 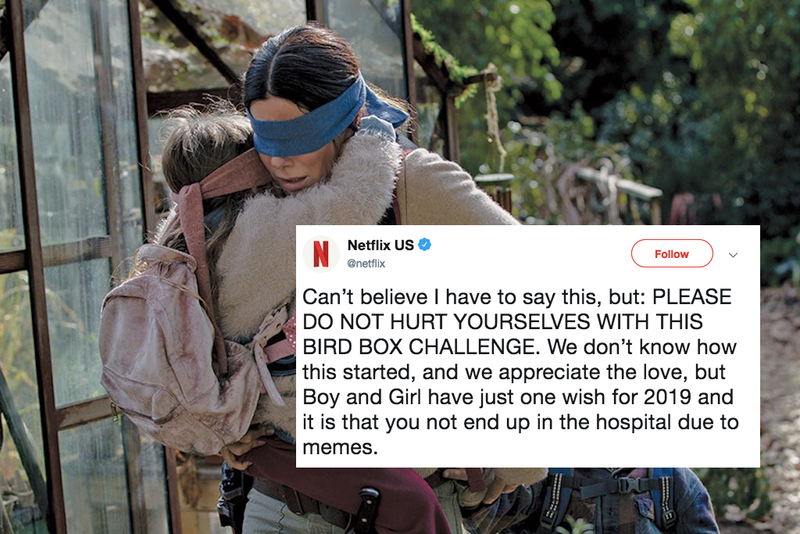 Bird Box’ had over 45M streams, according to Netflix during the holiday season. Using BrainPOP we are going to create a meme that explains why the Internet is conducive to bullying. 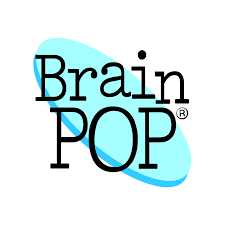 This tutorial screencast demonstrates how to code your own BrainPOP-style meme animation.